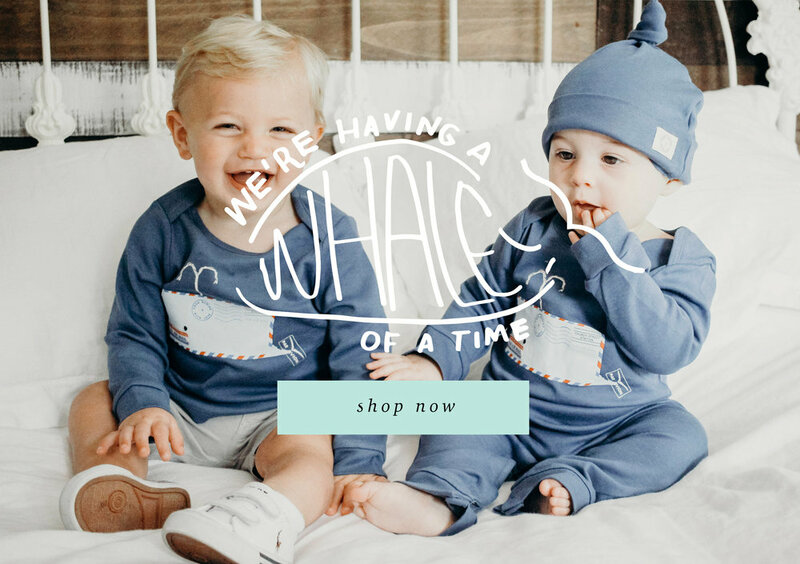 Russell Sprouts Kids is an online home and shop for children’s clothing and decor items. All clothing is sourced from ethical and fair trade lines. No child labor, no sweatshops, safe work environments, and fair wages for employees! All clothing items are certified organic cotton and hypoallergenic, designed to reduce skin sensitivity issues. 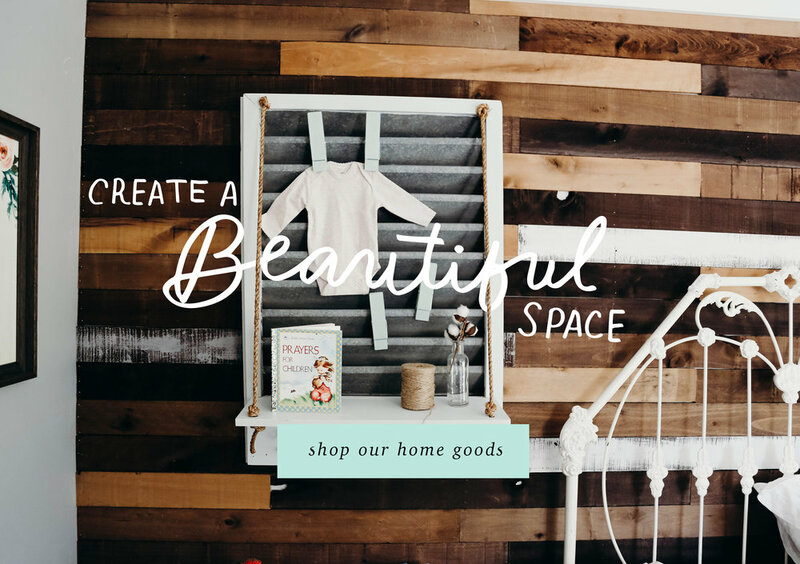 Unique children decor is offered for those who are looking to feel inspired and excited about creating beautiful and flourishing surroundings for children. Whether you are looking for your own kids, niece, nephew, godchild, grandchild or a friend, Russell Sprouts Kids offers services and products that you can feel good about. Each product is meant to encourage a sense of wonder and curiosity. Sign up with your email address to receive Russell Sprouts Kids news and updates.